Here is my first attempt at an infographic. 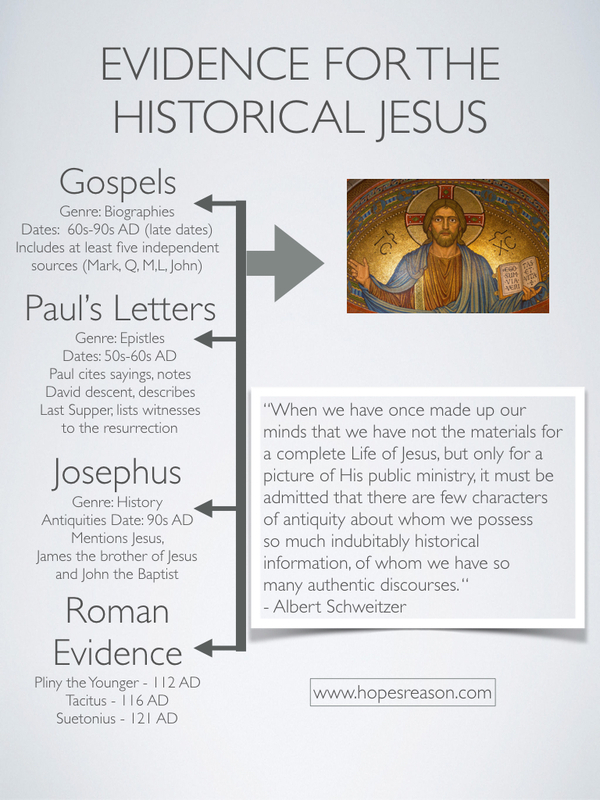 While there is other evidence for the historical Jesus, this infographic gives the primary sources. 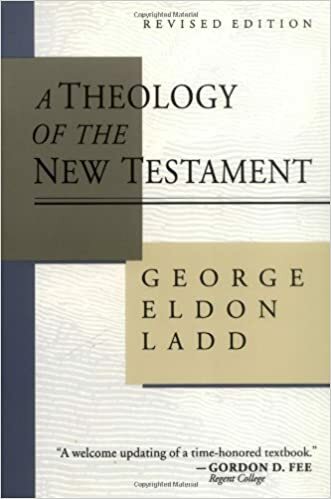 If you are interested in more on this topic, make sure to visit my Jesus Myth Theory page.